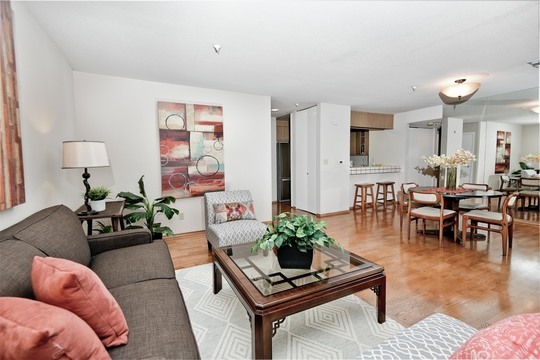 Incredible Single Level Condo with Views of Downtown! 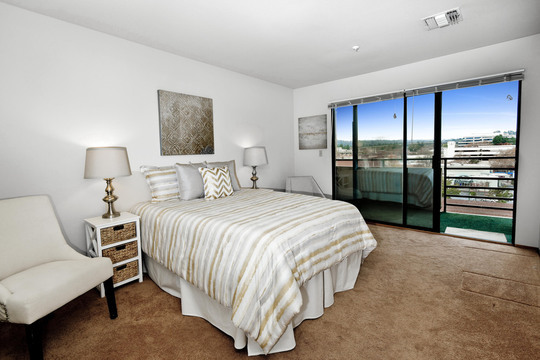 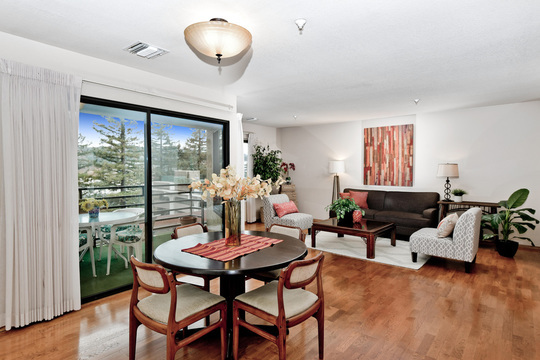 2 bedroom, 2 bath with 2 balconies for just $699,000! 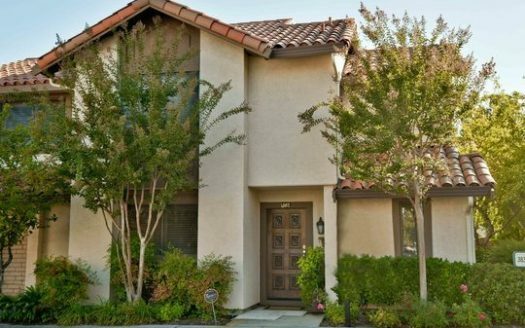 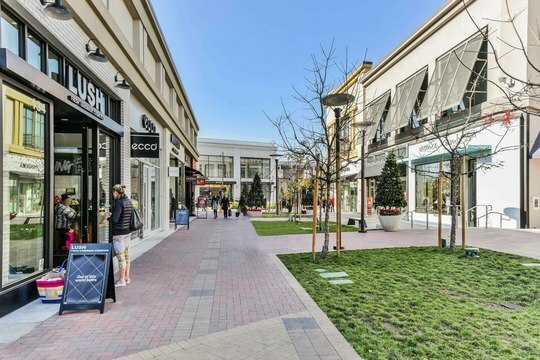 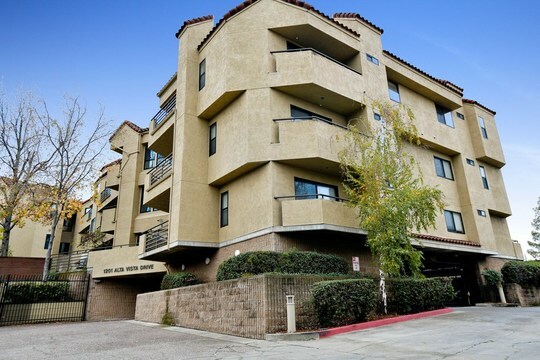 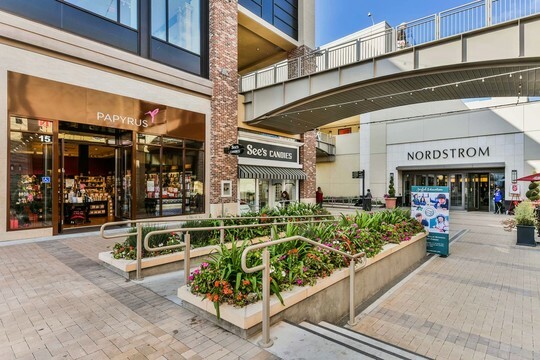 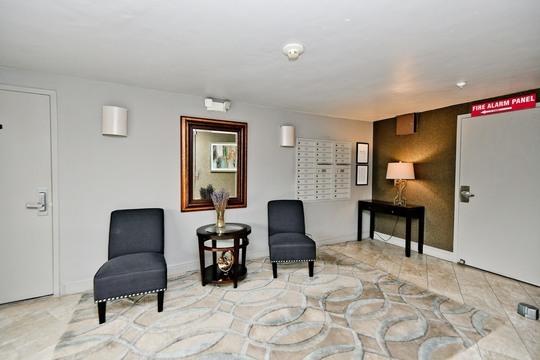 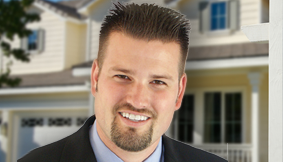 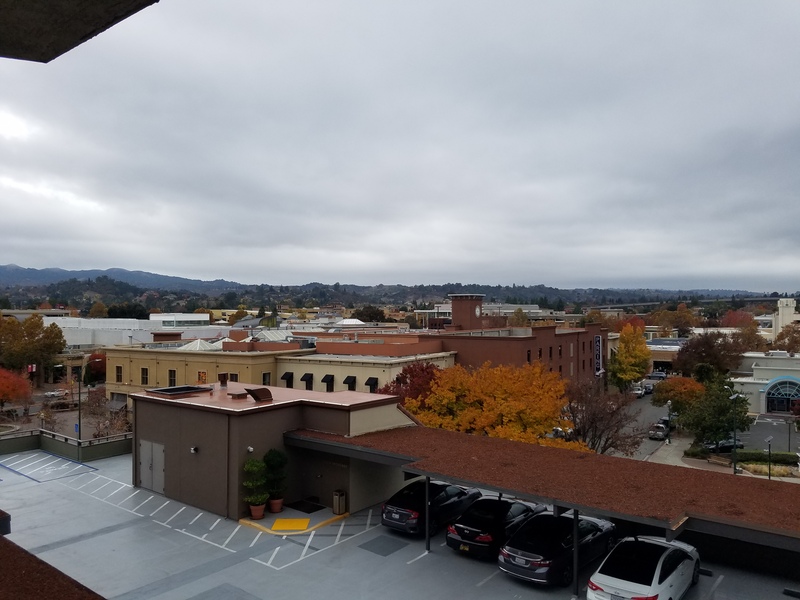 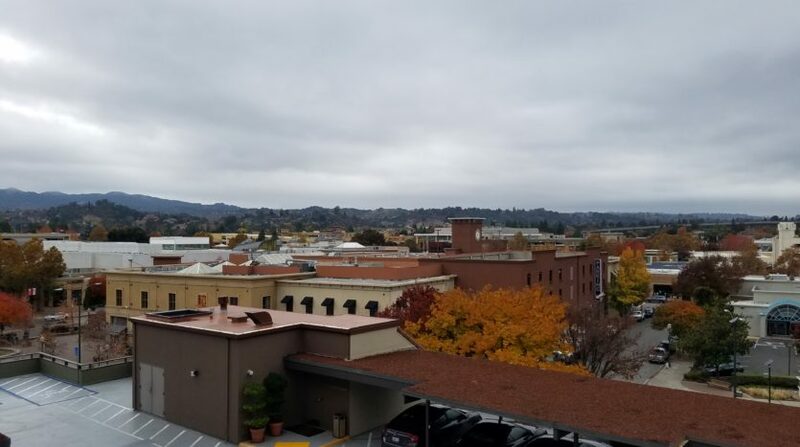 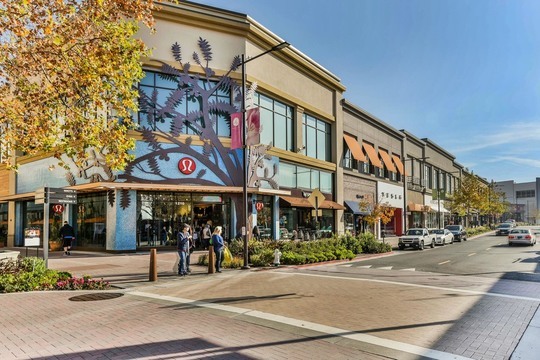 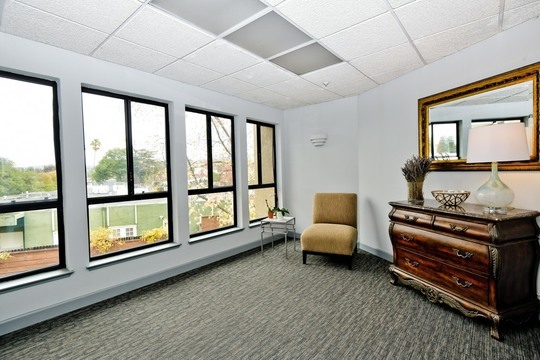 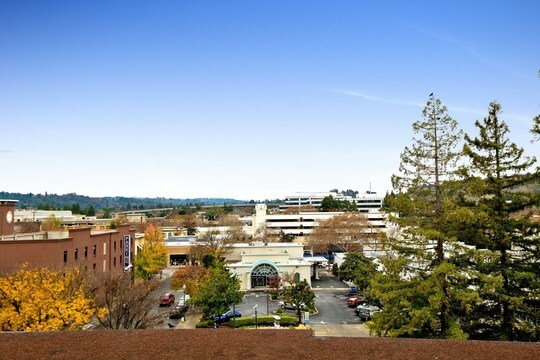 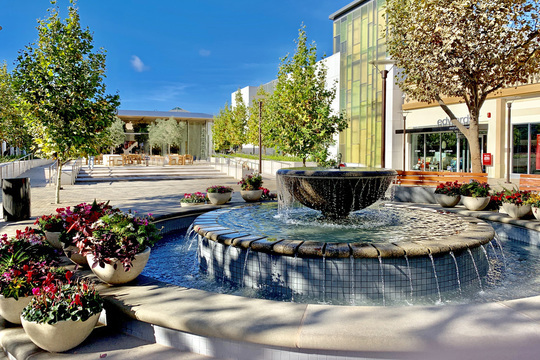 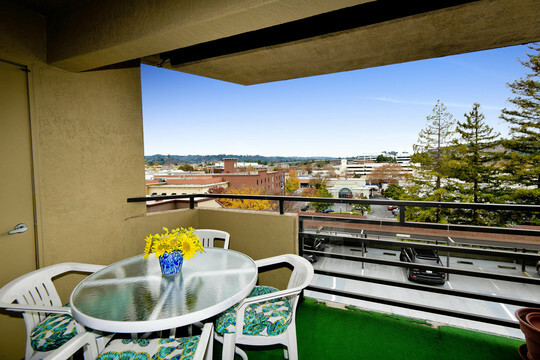 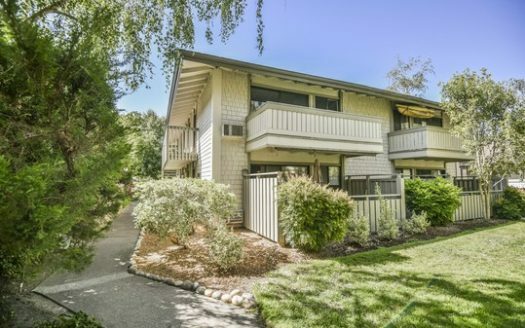 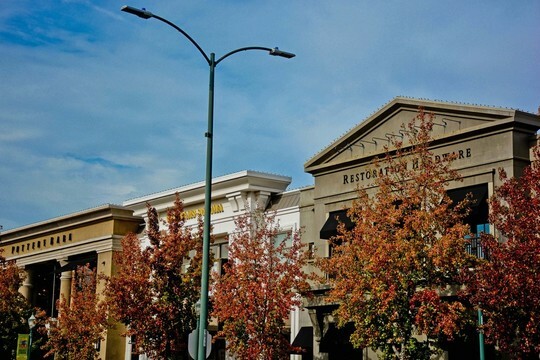 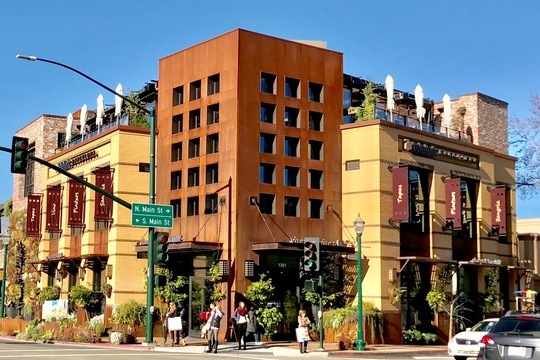 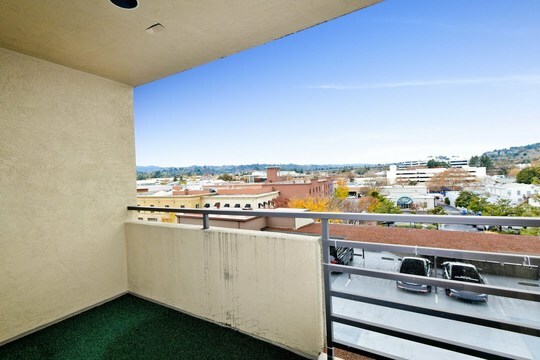 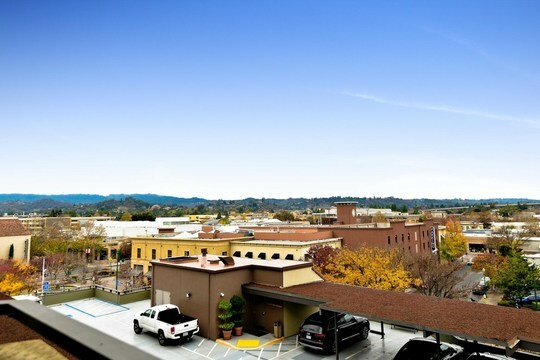 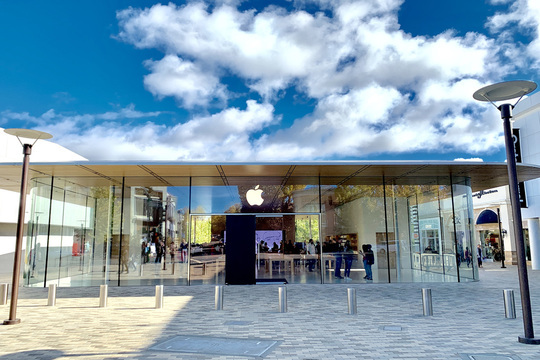 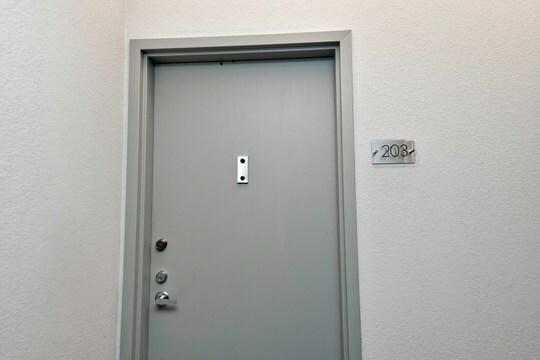 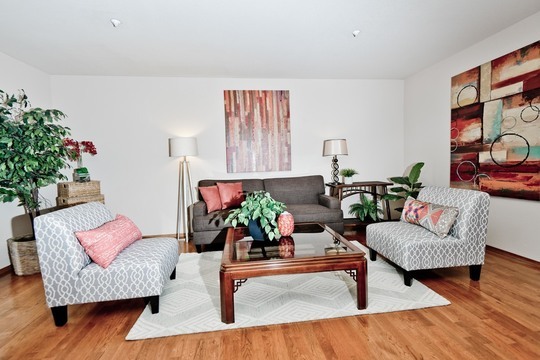 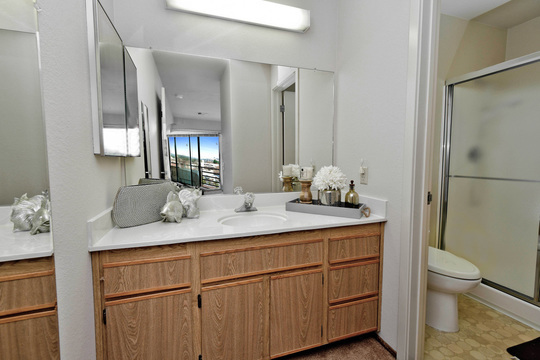 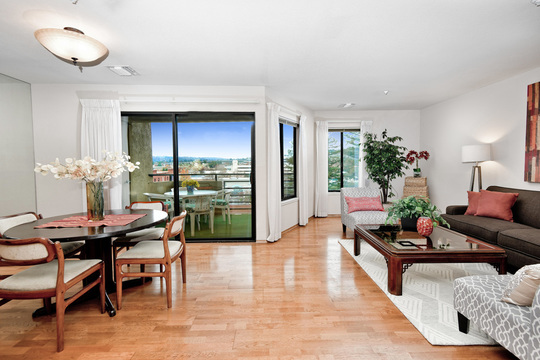 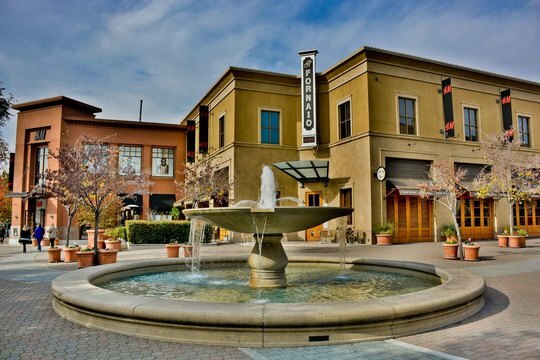 * Very rare location in the HEART of downtown Walnut Creek. 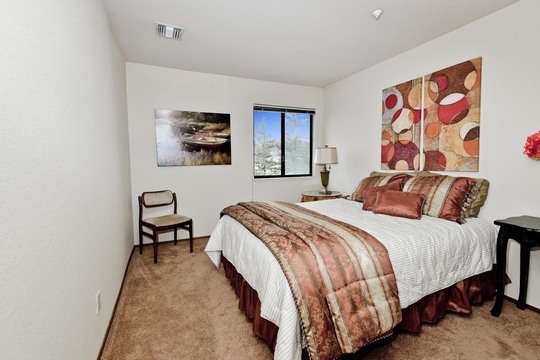 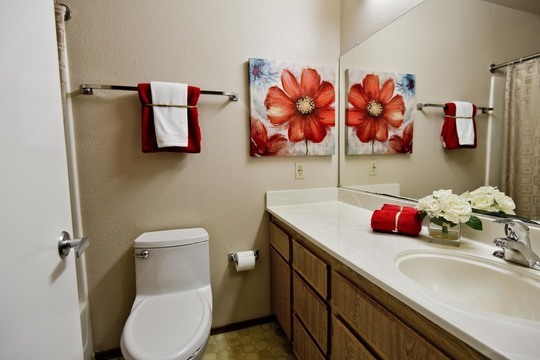 Walk to practically everything you need! 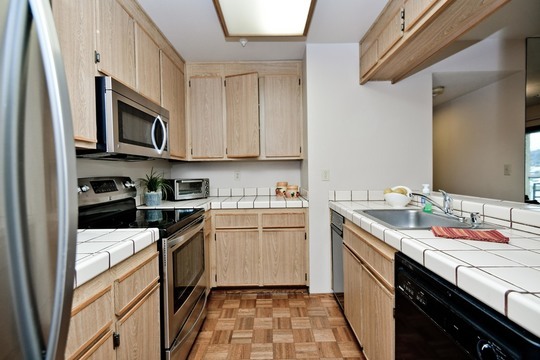 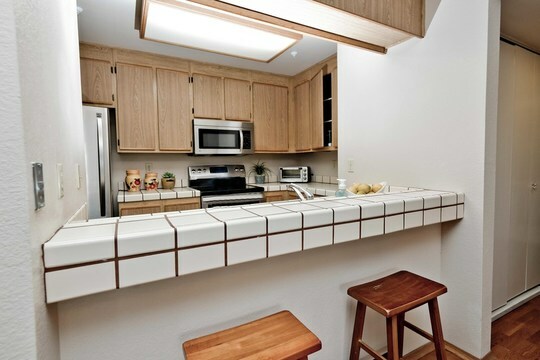 * Kitchen features ample counter space and storage with stainless oven/range, microwave and refrigerator. 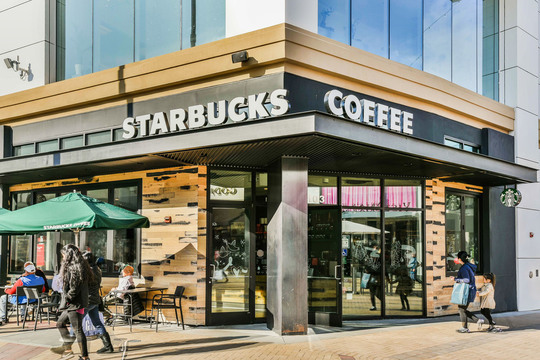 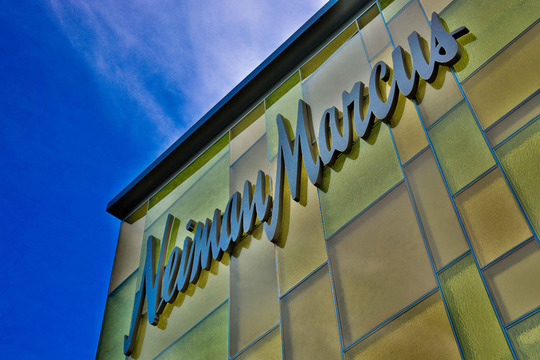 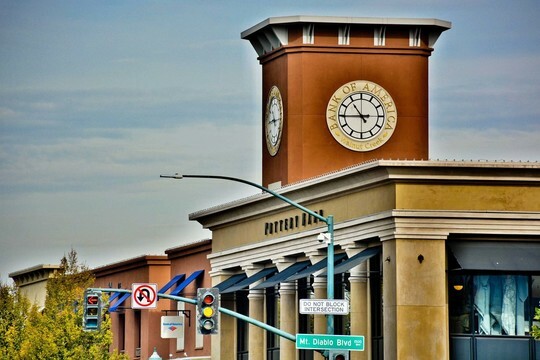 * Just down the street from Broadway Plaza, Safeway and so much more!